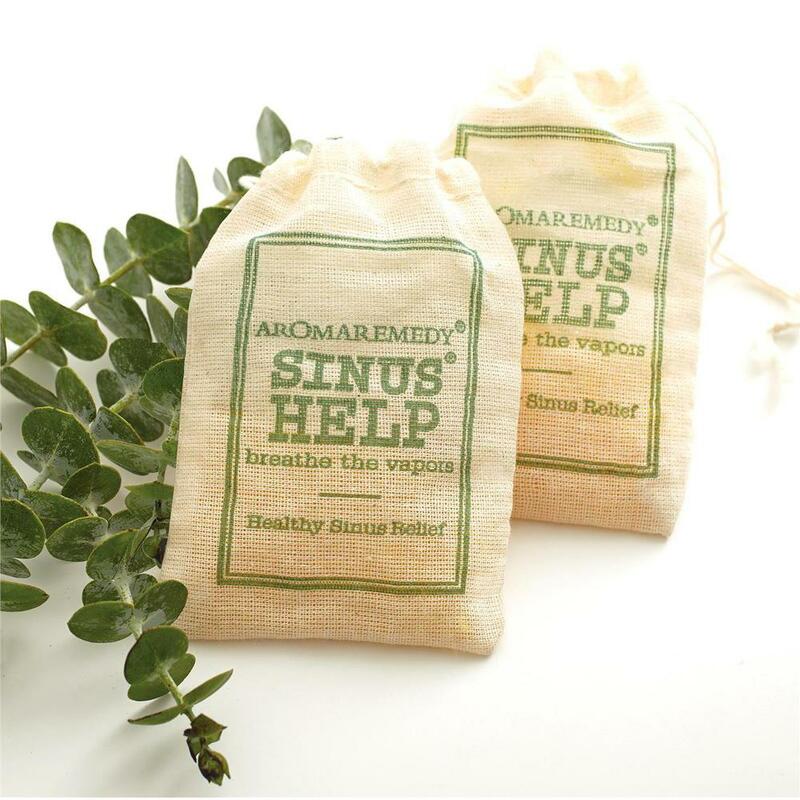 The decongestant and cooling properties of essential oils have been shown to help clear stuffy nose and enhance breathing. Perfect aromatherapy aid when nature catches up with you. 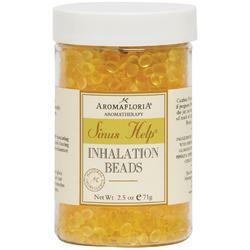 Clears stuffiness and congestion with powerful essential oils of Eucalyptus, Peppermint and Lemongrass. Discreet and convenient, it is the ultimate portable remedy for the office, home, during your commute or when traveling. Let your senses inhale nature’s own remedies for mind, body and spirit. 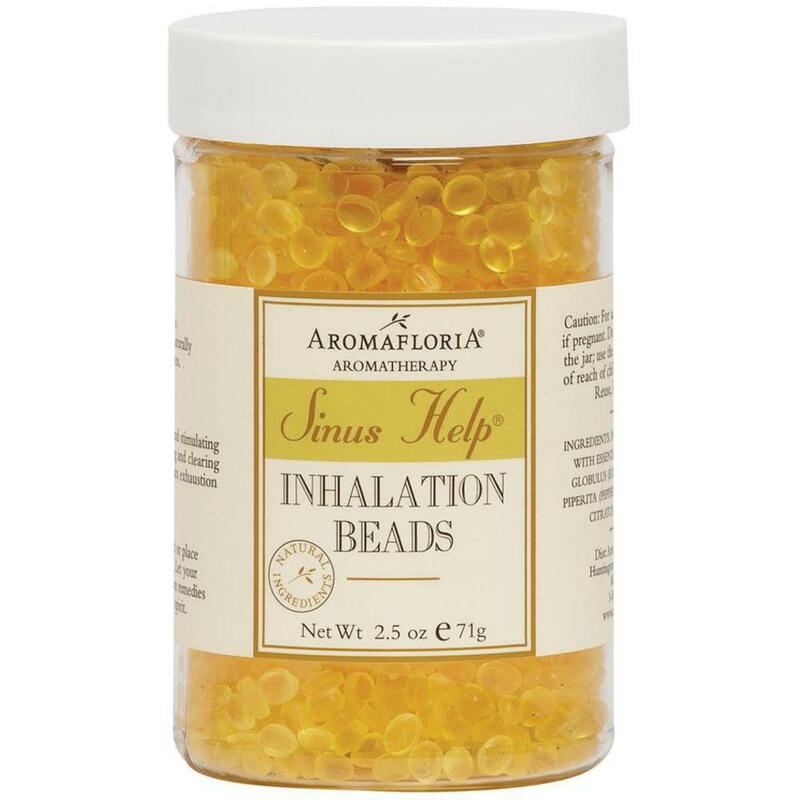 Aromafloria Inhalation beads are formulated on homeopathic principals to deliver micro dosages of therapeutic essential oils via vapor phase transfer. Good for all ages, non-drug, non-toxic. To help prevent a cold and flu: Wash hands frequently. Avoid touching your nose or eyes. Fill the enclosed pouch. Hold to nose, sniff and inhale deeply 3 - 4 times. Repeat as needed. Reusable pouch lasts 2 weeks. This statement has not been evaluated by the FDA.This product is not intended to diagnose, treat cure or prevent any disease. Remember to consult your family doctor for good health. For adult use only. Consult a physician if pregnant. Do not inhale directly from the jar; use the bag provided. Keep out of reach of children. Polyolefin Beads Infused With Essential Oils Of Eucalyptus Globulus (Eucalyptus) Oil, Mentha Piperita (Peppermint) Oil, Cymbopogon Citratus (Lemongrass) Oil. All Aromafloria products are carefully created in a USDA Certified Organic manufacturing facility and are formulated with natural earth minerals, organic essential oils, and fair trade ingredients sourced from third world producers who are given a premium price for community developments and environmental stewardship. This Green-E Certified company operates on 100% wind power. All products are paraben-free, phthalate-free, sodium lauryl/laureth sulfate-free, and gluten-free.